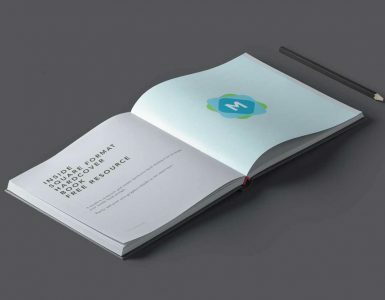 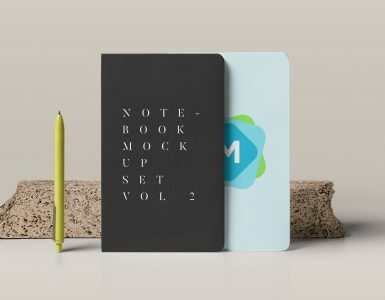 Showcase your hardcover book design in this simple, isolated mockup. 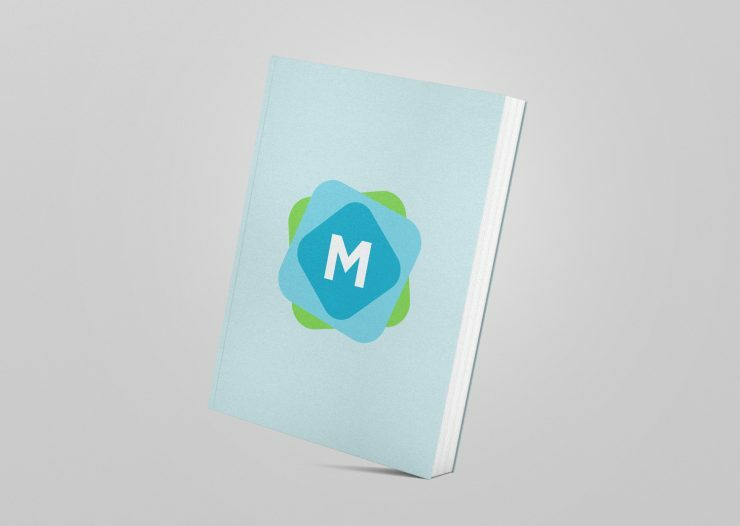 You can change the cover design to anything of your choosing and also adjust the background color quickly and easily. 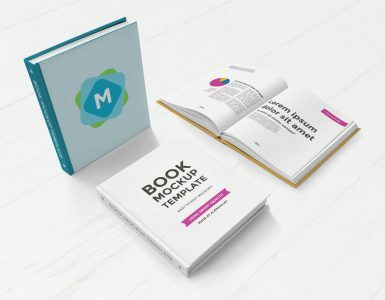 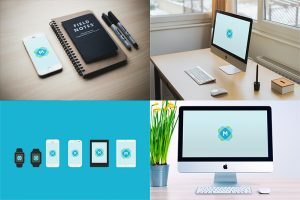 It’s a really stylish and modern book mockup, which doesn’t clutter the graphic with anything other than a minimal representation of your book cover.